Restoring antique pump organs and melodeons runs in our family. Our first venture into this field began in 1944, when Coleman Kimbrell acquired his first pump organ at the age of 14. That was the inception of a business that has continued for more than 70 years. 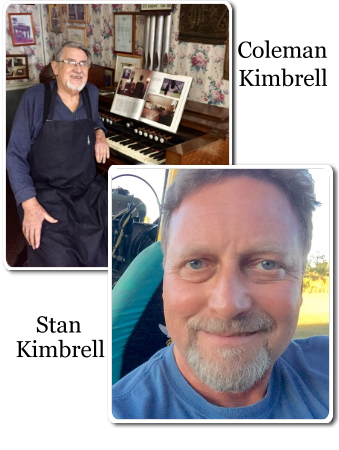 Together, Stan Kimbrell and his father Coleman have restored more than 500 antique pump organs and melodeons. Specializing in the professional museum quality restoration of all makes and models of antique pump organs and melodeons is all we do. We do not buy or sell or do ‘patch up’ work or repairs. Total professional restorations are our business and we strive to bring these valuable instruments back to their original grandeur. 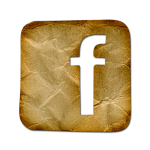 We pick up and deliver nationwide and document each restoration through a photo album of the process and a written warranty. Throughout this website you will find details about what is involved in the restoration process and how we approach this work. Take some time to look around. Please contact us with your questions about restoring your antique pump organ or melodeon.